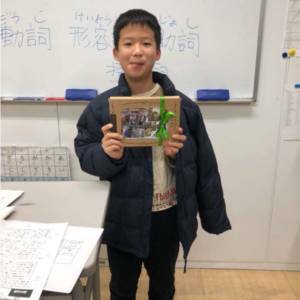 One Taiwan boy used his winter vacation come to our school for study short term Japanese.Because he is the youngest one so everybody love him so much .It’s so sad that today is his last day,we prepared many gifts for him. 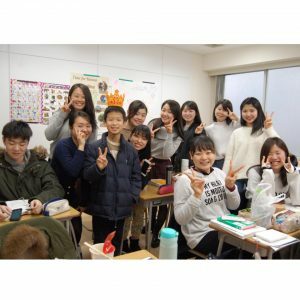 Goodbye boy~even though you back to TW also don’t forget us n Japanese.We will so miss you,come to visit us again,ok !! !